The Dean & Britta online store is having a holiday sale which runs until the end of the year. All CDs are priced at $10.99 and includes some copies of the out of print Luna albums released on Jetset - these have recently been reissued for download only but some copies of the Jetset releases have been tracked down. 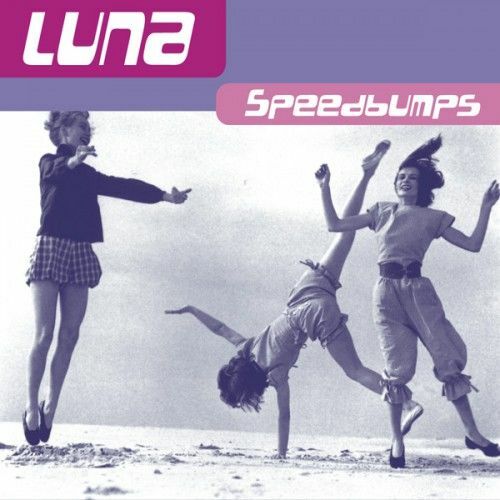 Also available are some copies of the 7" single of Speedbumps released on German indie Little Teddy in 2004.